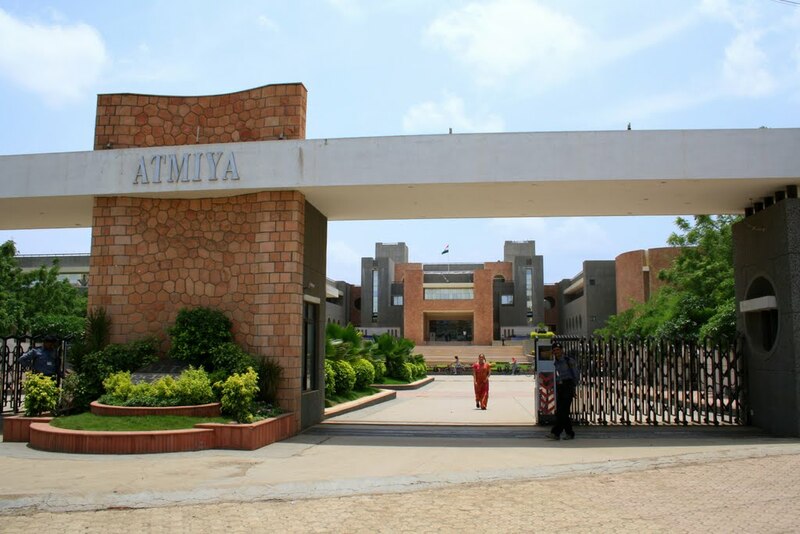 The Atmiya Institute of Technology & Science aspires to meet the growing and diverse educational needs of the community through provision of innovative learning opportunities along with the inculcation of value of culture, morality & spirituality enabling students and employee to build productive careers and to develop itself as center of excellence in changing society. 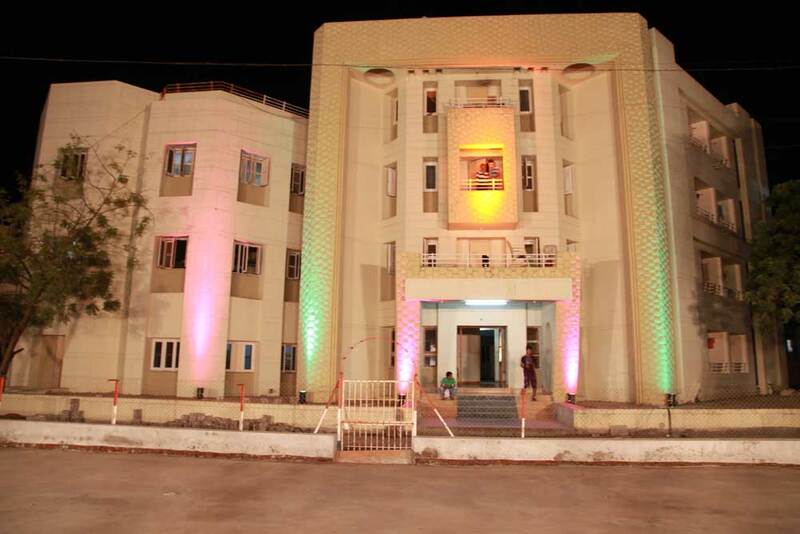 Library, Classrooms, Computer Lab, Gymnasium, Workshop, Language Lab, Laboratories, Hostel, Scholarship, Placement Aid. 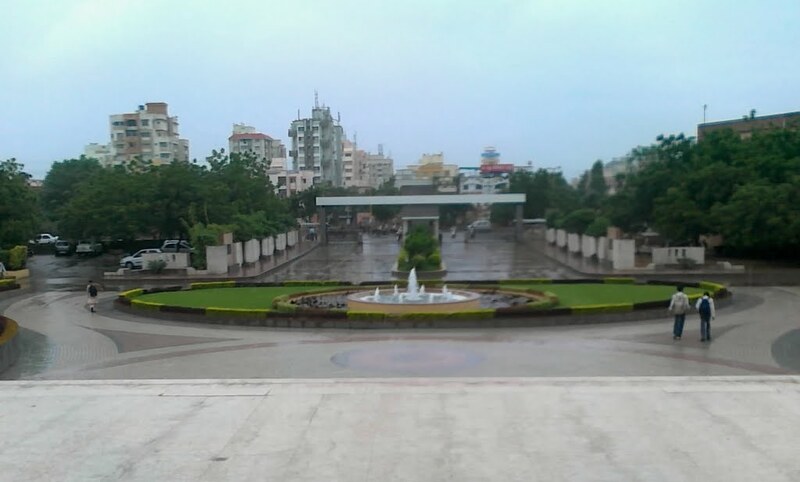 Library, Computing labs, Laboratories, Classrooms, Transport, Auditorium hall, Language Lab, Sports, Internet, Cafeteria, Medical care, Banking and ATM facility, Hostel, Placement Aid. As a new entrant joins a course, an unavoidable struggle operates in his/her mind about the employment potential of the course and the avenues it offers. College has been conscious of its obligation towards the placement of the students. There are four critical ingredients of the placement services to offer. A separate cell deals with this important activity. 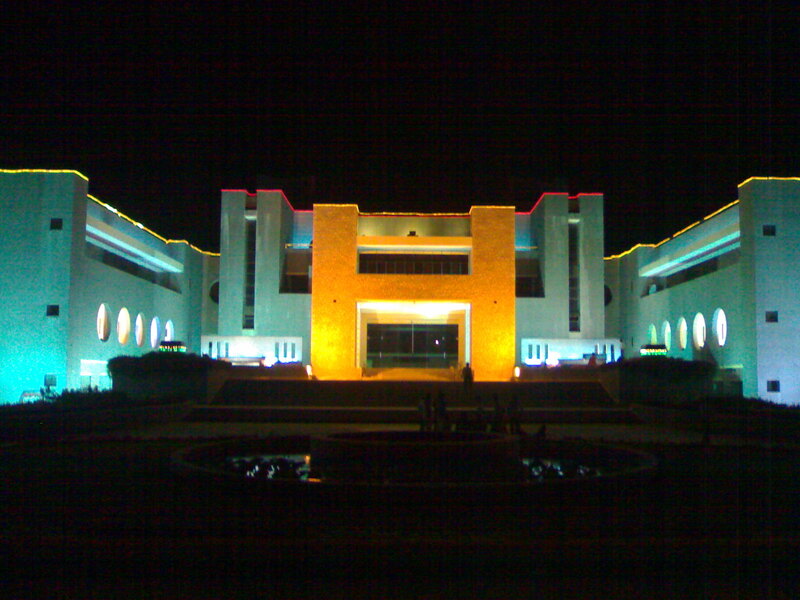 Number of reputed national and multinational companies visit the institute every year to interview students of final year. The Impressions-feed beck given by the representatives of industries about the students are continuously fed back to the concerned divisions and discipline for necessary action and implementation.